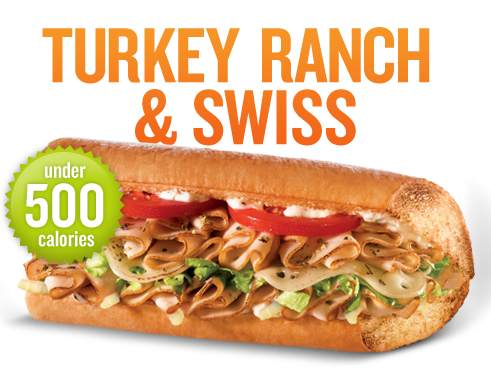 September 2nd: I tried the Turkey Ranch & Swiss during break at Quiznos. Although I’m not a huge fan of Swiss, I found it complimented the turkey quite nicely. In addition to cucumbers, tomatoes, and onions, I did add green peppers to the mix, which I have never gotten on a sandwich. The crunchiness meshed quite well. 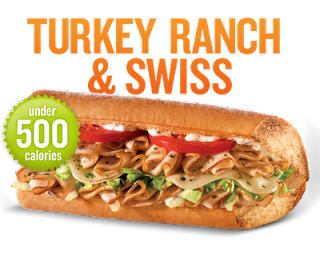 The only drawback was that there was too much ranch dressing on the sandwich, so if I order it again, I will tell the guy not to place so much ranch on it.